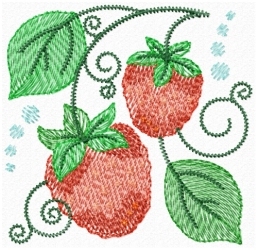 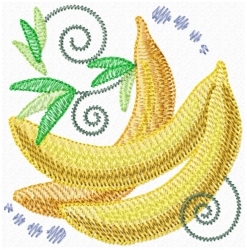 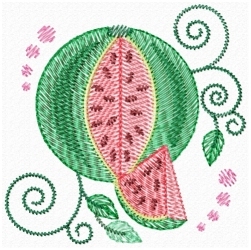 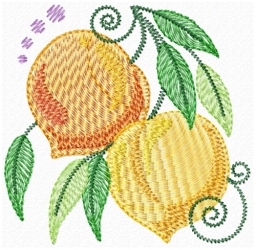 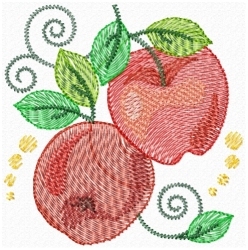 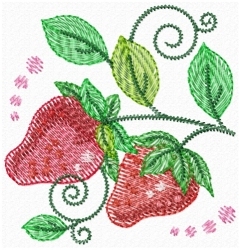 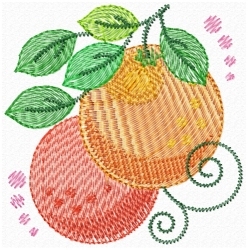 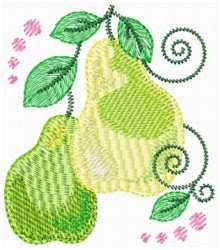 10 lovely fruit designs digitized with light density for lighter fabrics and quicker stitching. 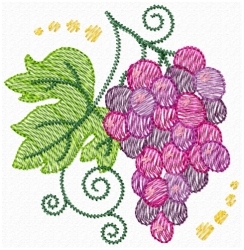 Offered in three sizes each at one low price. 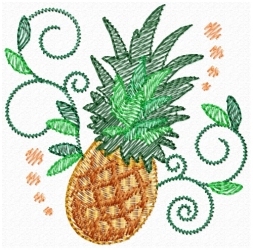 ON INTRO NOW Only $9!